Isometric is a type of axonometric (parallel projection), where an axis is inclined at the angle of 30deg to the horizontal plane.The main advantage of isometric drawings is that you are able to present an object into three-dimensional space without involving perspective. It makes your object less realistic, but it also became easy to render and whats more important, easy to measure. To learn more about isometric projection, please read my definitive guide to isometric projection. 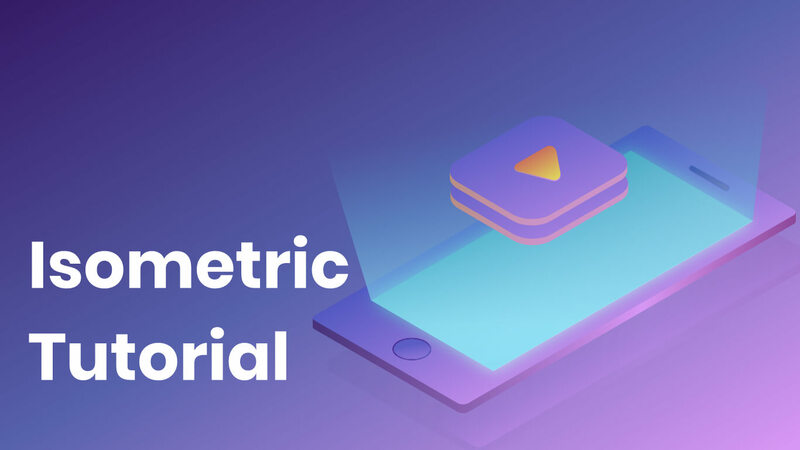 In today’s tutorial, you will learn how to create modern isometric compositions in Gravit Designer. Let’s start. Create a New Document at 1140x900px size. Grab a Rectangle Tool and cover the entire canvas with the Rectangle. 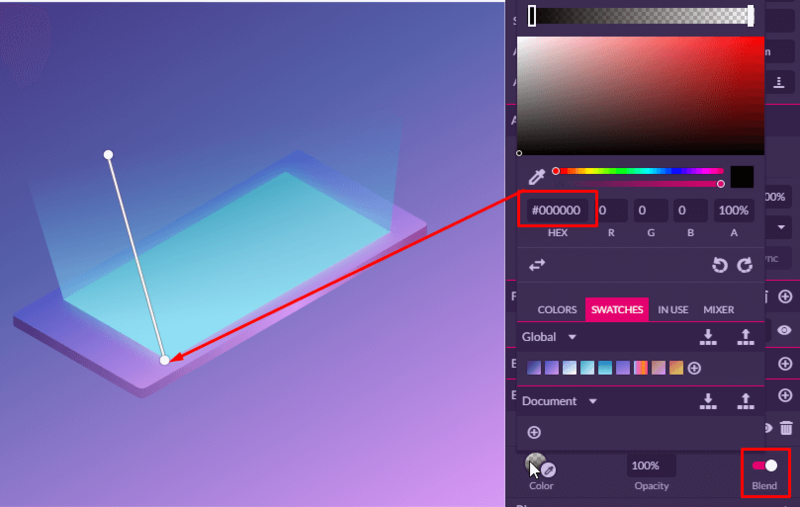 Head on to the Fill Color Panel and choose the Linear Gradient Option. 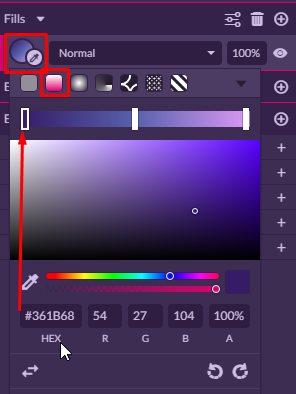 Click at the middle of the slider to add a third gradient stop. 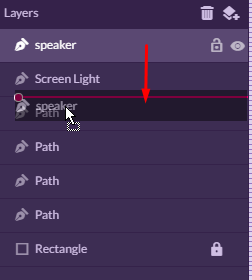 Lock this layer on the Layers Panel. Come over the Document Panel and click at the Isometric Grid Radio Button to show an isometric grid. Head on to the Tools Panel and find a Magnet Icon. 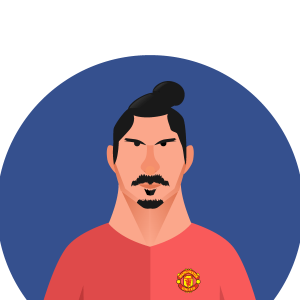 Click to show the Snapping Options. 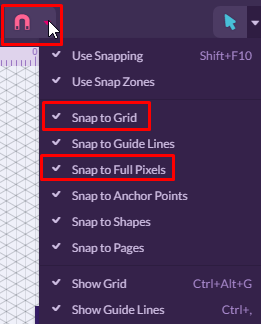 Make sure you have Snapt To Grid and Snap To Full Pixels selected. With a Subselect Tool select all corners one by one. Head on to the Appearance Panel and set a Corner Radius to 8px by typing inside a Corner Input Field. Make a duplicate of the screen using a shortcut CTR/CMD+SHIFT+D. Select an original object and head on to the Effects Panel. 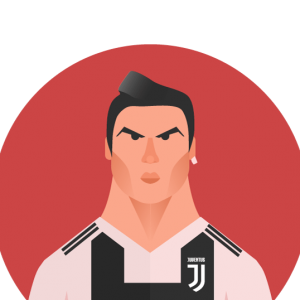 Choose Blur and set the value of the Radius to 30px. Navigate to the Effect>Other>Adjust and select the Overlay Effect. You can learn more about it in this tutorial. 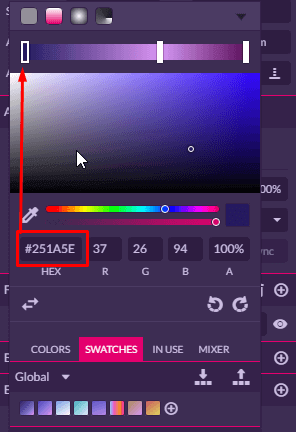 In opened panel set the value of Blend to “On”. 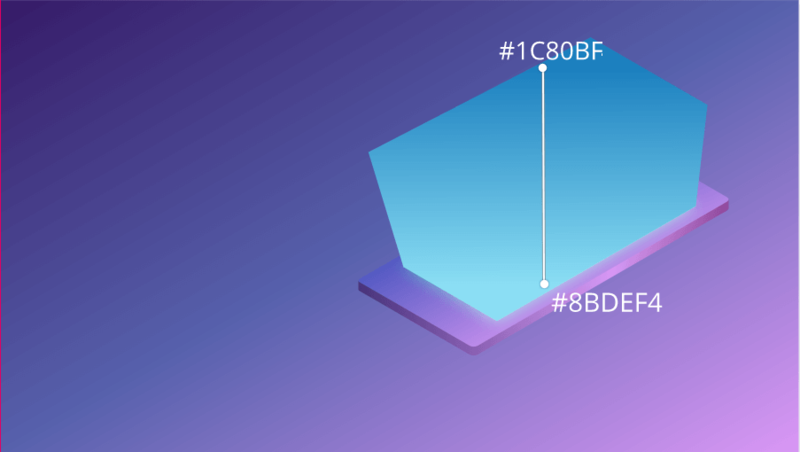 Enter the Color Dialog Box and choose a Linear Gradient Option. Arrange gradient stops as shown on the picture. 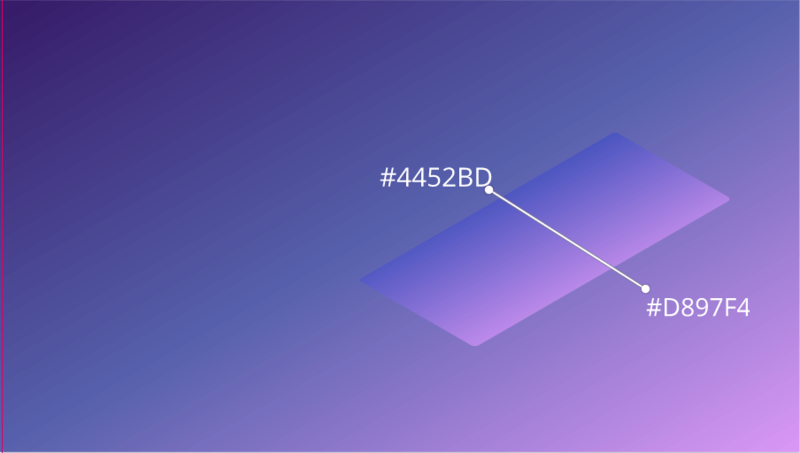 Create a circle that occupies 50px and place it on the isometric grid axis. 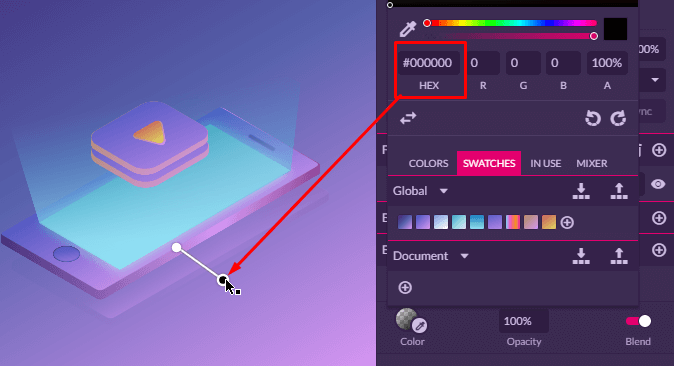 Gravit Designer has an ability to snap circles into the Isometric Grid. 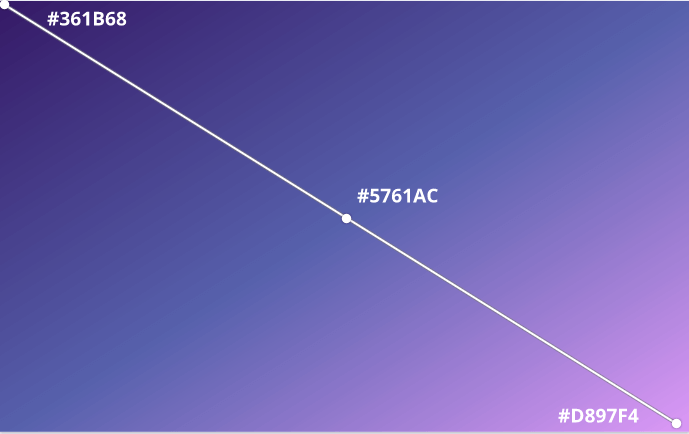 Draw a line a with the width of 50px placing it to the top of the phone to denote a speaker. 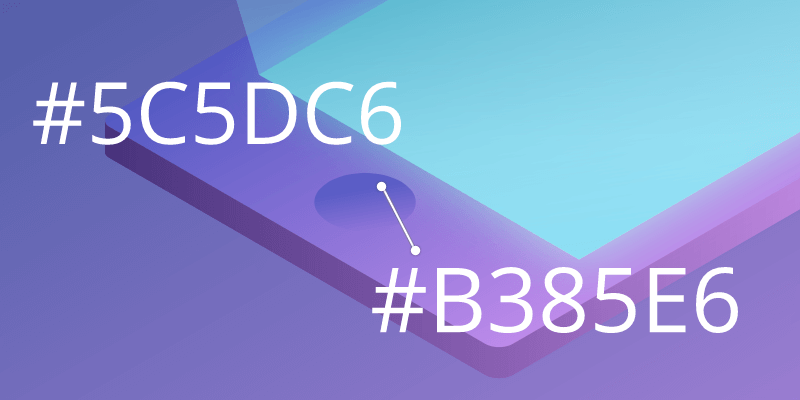 Delete the fill color and set a Stroke Weight to 4px. Head on to the Advanced Stroke Options and set the Ends to Round. With this shape still selected head on to the Layers Panel and change a stacking order by pushing it down and behind the Screen Light layer. Gravit Designer has a built-in Reflection Effect, but, unfortunately, it won’t work with isometric drawings. We need to create a custom one by making a duplicate of the Phone Body layer, that we created in the Second Step. So, use the Clone Command via the shortcut Ctrl/Cmd+Shift+D and head over the Edit>Clone. 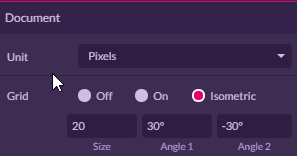 Select an original layer and head on to the Long Shadow Effect Panel. Decrease the opacity of the Long Shadow. Keep it selected and apply an Overlay Effect by going to Effects>Adjust>Overlay. To use this Effect as an Opacity mask turn the Blend checkbox on. Lastly, adjust the gradient of the Overlay effect as shown in the picture. We are done. Follow the same principles to add the play icon that is hanging over the phone. If you enjoyed the article be sure to subscribe to my Youtube channel and join my mailing list on vitorials.net to receive more Gravit Designer tips, tricks, and freebies. Have a great day. 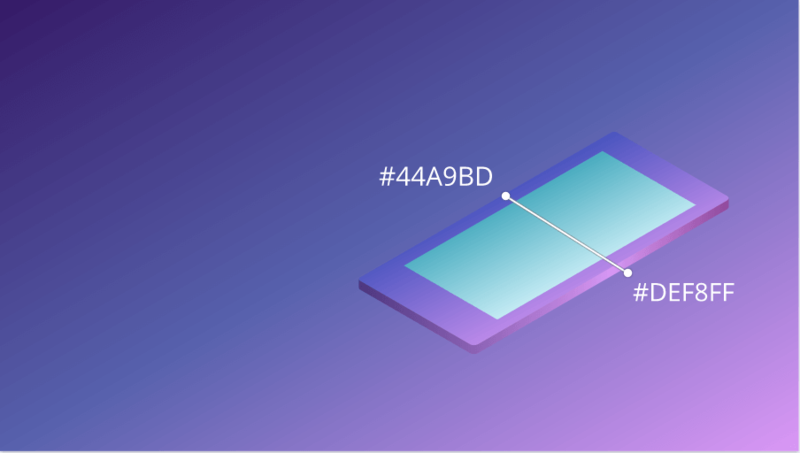 One thought on "How to Create Isometric Illustration of Mobile Phone in Gravit Designer"